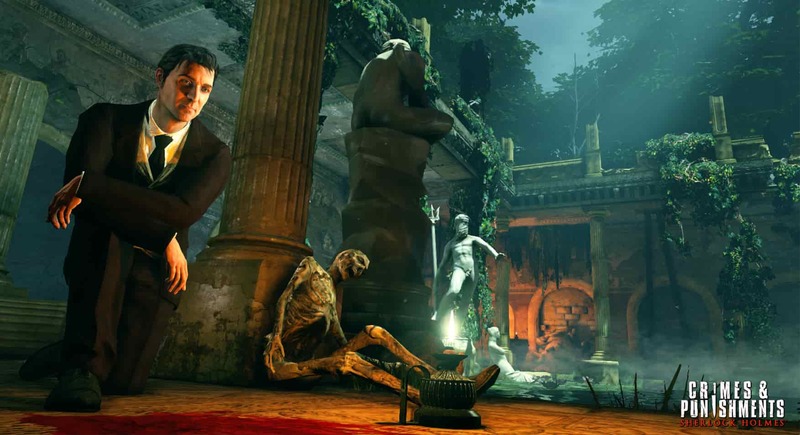 When it comes to gaming on your PS4, there are fewer titles more enjoyable than detective games. 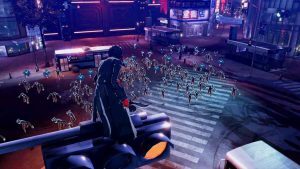 The sensation of tracking down a criminal by uncovering clues and using interrogation techniques and then putting it all together, is exactly why the detective sub-genre has proven so compelling to gamers in recent years. Starting with five titles and to be updated on a semi-regular basis (i.e. whenever more decent detective games decide to appear), we’ll let you know what the best PS4 detective games are. 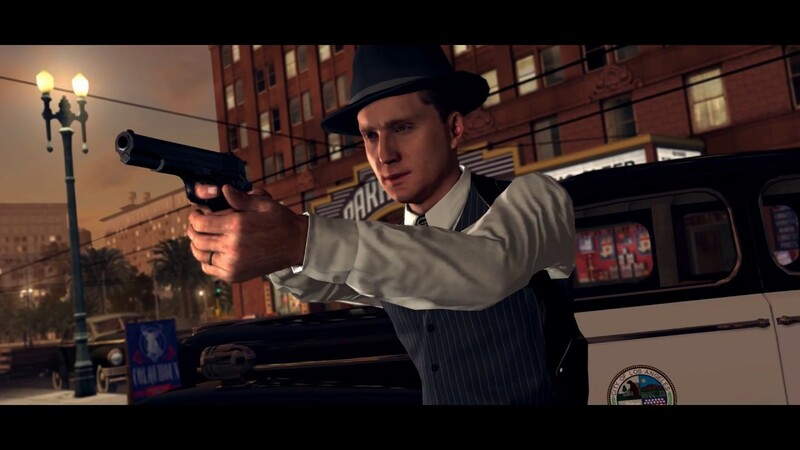 Although Rockstar’s L.A. Noire has already done the rounds on the trusty PS3, it’s subsequent remastering on PS4 has opened it up to a whole new audience. A violent crime thriller set in the post-war boom of Hollywood’s Golden Age, L.A. Noire casts players as LAPD detective Cole Phelps; an ambitious sleuth who is gradually peeling back the glamorous splendor of Hollywood to reveal its seedy underbelly. L.A. Noire does a grand job of encapsulating the Golden Age of Hollywood all the while overlaying a compelling detective yarn over the top of it all. 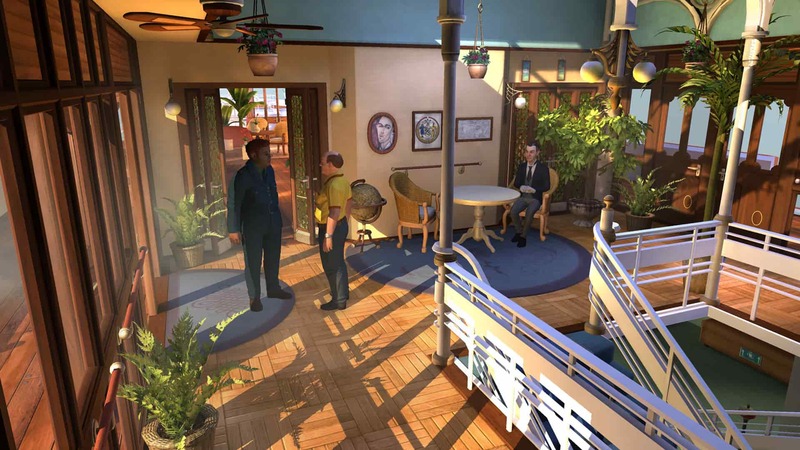 Mixing together third-person driving, shooting, clue finding and deep interrogation elements, L.A. Noire earns its place on this list not least because it is the only game on the market right now that manages to depict post-war Los Angeles in such a vivid light. With photo-realistic faces, detailed environments and excellent period atmosphere, L.A. Noire also looks the best it ever has too, with the PS4 Pro version of the game supporting 4K resolution. If you can forgive the rough around the edges presentation of Murdered: Soul Suspect, you’ll find much to love in its grim and haunting tale of a detective seeking justice from beyond the grave. 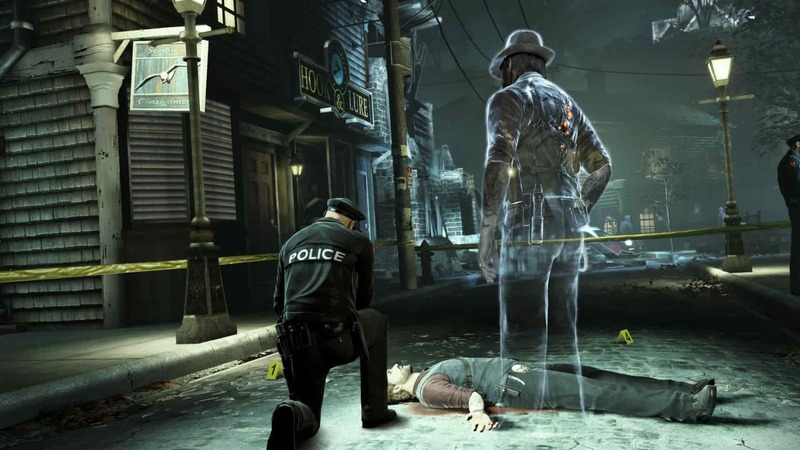 One of the most unique detective games available, Murdered: Soul Suspect has players trying to solve their own murder from the afterlife by affecting individuals and environments in the real world. Murdered: Soul Suspect’s setting, whereupon the player is a ghost that must solve their own murder, is pretty darn unique. 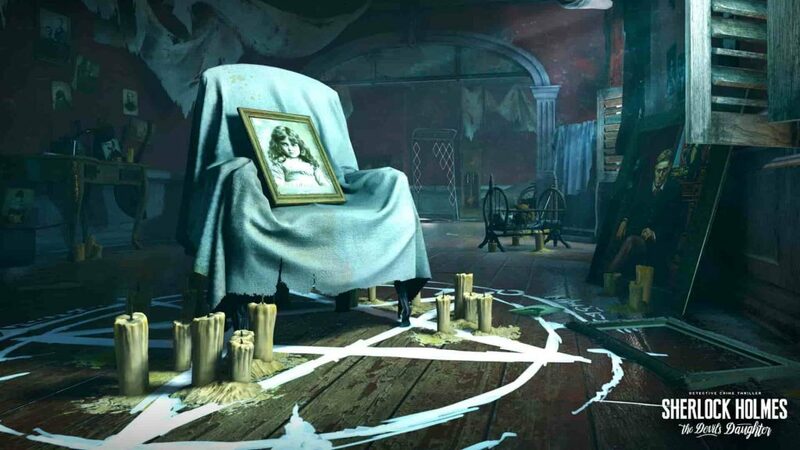 Set in present day Salem (an aptly chilling place if there ever was one for a supernatural detective yarn), players must possess the living to read their minds, uncover new clues and even speak to the dead to push the story on further. A highly enjoyable sleuthing adventure, Murdered: Soul Suspect is one for wannabe detectives who like their cases to have a nice dollop of supernatural flair. It was only a matter of time until the pride of 221b Baker Street would make his way onto Sony’s home console, and in Sherlock Holmes – Crimes & Punishments his debut is one marked by a lofty caliber indeed. By leveraging the almost superhuman cognitive ability of Sherlock Holmes, players must solve six very different cases that take them across the width and breadth of Victorian London. Marking the debut of Frogwares Sherlock Holmes detective series on PS4, Crimes and Punishments is a hugely satisfying sleuthing adventure that brilliantly encapsulates the time and place of Arthur Conan Doyle’s fiction. Every bit channeling the escapades of Arthur Conan Doyle’s famous detective, in Crimes & Punishments players must explore the nooks and crannies of Victorian London, looking for clues and interviewing potential suspects. Where things get especially neat however, is in the unique interrogation sequences which allow players to use Sherlock’s heightened sense of awareness and attention to detail to notice small details on their suspects, such as frayed thread on a shirt, or dirty fingernails for use in their questioning. 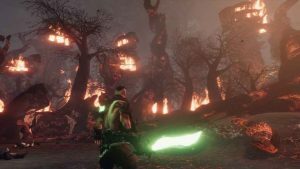 The second Sherlock Holmes title from Frogwares to be released on PS4, Sherlock Holmes: The Devil’s Daughter took the London detective on a supernatural jaunt as he investigates an occult mystery that has far-reaching ramifications for the people of the city. Sherlock Holmes: The Devil’s Daughter brought a keenly felt atmosphere of the occult to the long running detective series. 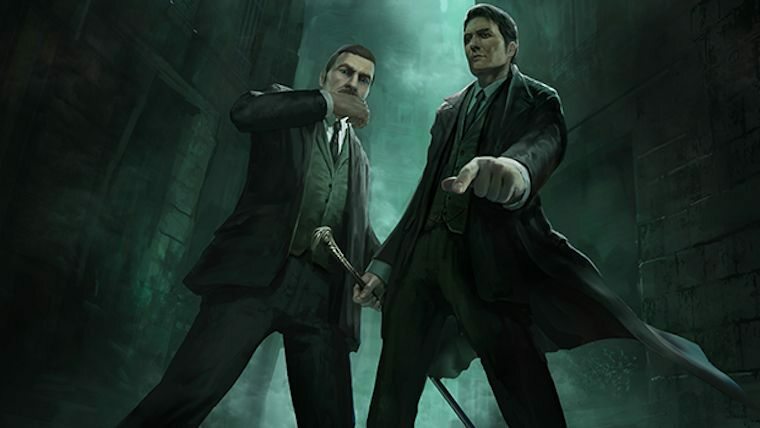 Bringing back the core investigation and exploration systems from the previous game, Sherlock Holmes: The Devil’s Daughter separates itself from the first game by not only allowing players much more freedom to explore the streets of London, but also in the sheer amount of action sequences that it has on offer; encompassing everything from fistfights to a harrowing escape from a burning building. Oh, and for some reason, Sherlock looks *just like* Mad Men actor Jon Hamm, too. 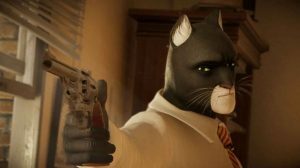 A resolutely colorful and at times, positively cheerful detective adventure, The Raven Remastered throws players back to the 1960s and casts them as Swiss Constable Anton Jakob Zellner, a long tenured police officer who must track down the titular Raven – a murder and world-renowned master thief. The Raven Remastered is a classically informed detective adventure that will certainly appeal to fans of Poirot and Miss Marple. A leisurely, yet enjoyable offering, The Raven Remastered is an attractive title both for stalwart PS4 detectives and newbies alike that boasts a beautifully composed orchestral soundtrack, some great puzzles and a decent, lengthy mystery that possesses a great conclusion. If you fancy getting into detective games on your PS4, but aren’t sure where to start, you could do far worse than spending some sleepy weekend afternoons with The Raven Remastered. What are some of your favorite PS4 detective games? Let us know in the comments below!